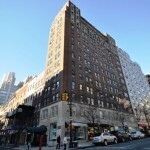 Want to rent an apartment on the Upper East Side with the benefit of having a swimming pool for exercise or fun? Mostly built in the ’70s and ’80s, these residential building offer modern conveniences and are all high rises. Here are the top five rental buildings that are ready just for tenants with aquatic tendencies. 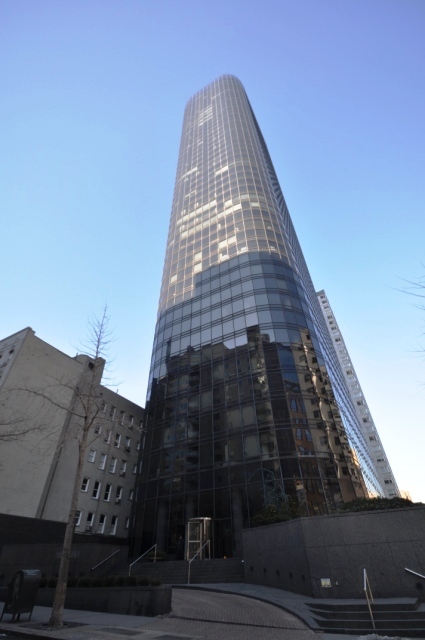 This modern-looking, curved tower of black glass offers panoramic views of Central Park and the Midtown skyline from its 300 units on 47 stories. Floor to ceiling glass windows throughout, curved corner living rooms, parquet floors, modern stainless steel & granite kitchens, as well as marble baths are included in the homes in this building. Residents may take advantage of the top floor health club and sky lit pool. 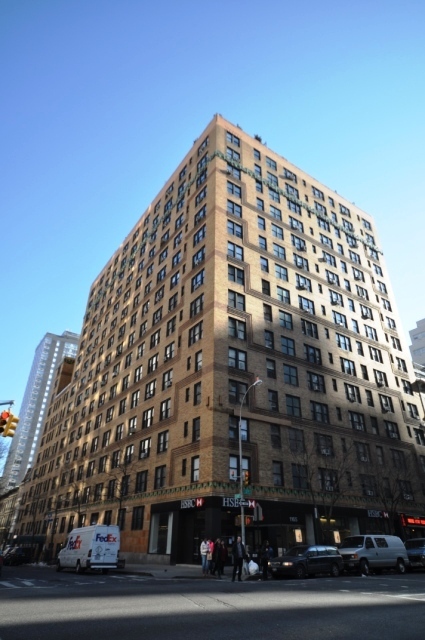 Apartments range from just under $4,000/month for a studio to $47,000/month for 5 bedrooms. Adams Tower, built in the 1970s, hosts 181 apartments in its 32 stories with exquisite views, mostly east-facing. 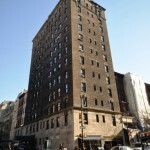 Located between First and Second, the building offers three floor plans with either one or two bedrooms each. 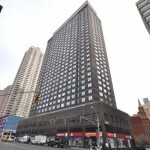 Amenities include swimming pool, gym, laundry in building, concierge, doorman, and garage. Apartments rent for just under $4,000 to $8,000 depending on number of beds and baths. 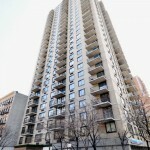 Known as Carnegie Park, this post war high rise was built in 1986 and is in the center of Carnegie Hill between Second and Third Avenues. 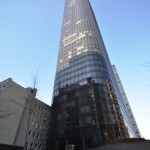 The uniquely designed tower of this building appears as a triangle with rounded corners, with a well-apportioned rooftop that boasts a landscaped sundeck, children’s playground, indoor heated pool, and fitness center. Residences offer granite and marble countertops and parquet hardwood floors. 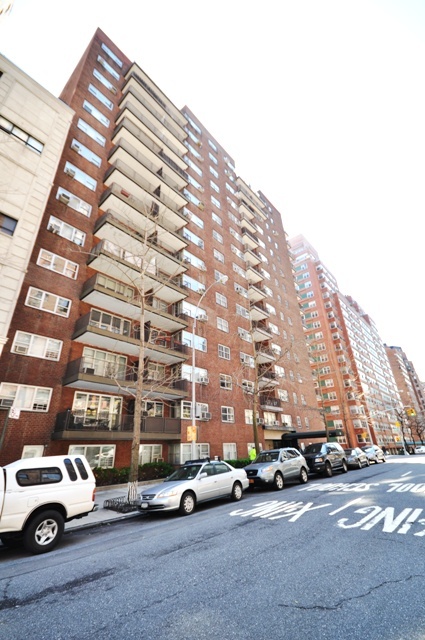 Rentals Units range from approximately $3,000 for a studio up to $11,000+ for four bedrooms. 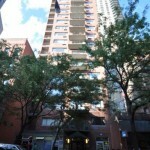 Claridge House, built in 1978, is located on the corner of Third Avenue and 87th Street. 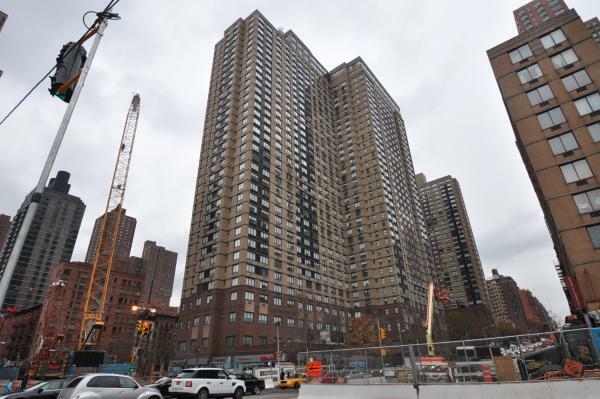 It sits as one of the largest buildings in the neighborhood with 31 floors and over 400 units. 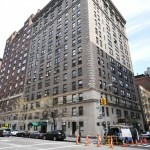 Most apartments include hardwood floors and generous windows producing lots of light. The roof deck pool is attached to a sun deck, while other amenities include doormen, valet, garage, laundry, and bicycle room. 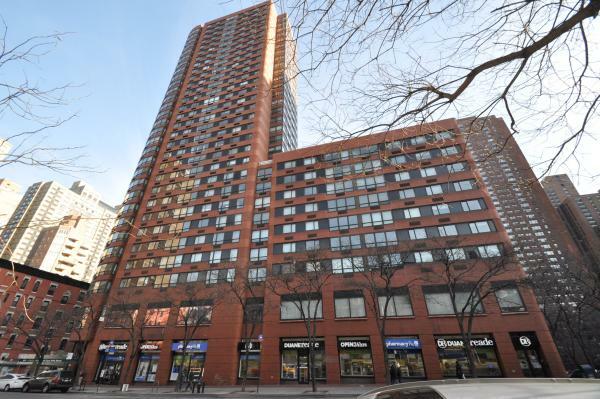 Apartments range in rent from under $3,000 for a studio to $8,000 for 3 bedrooms. This huge Yorkville complex of three buildings, called Normandie Court, was built in 1987 and boasts 35 stories with 1477 rental units. With a full staff of doormen and concierge, high speed elevators, and a two-story penthouse health club with glass-enclosed pool, sauna, steam room, massage room, and two outdoor sun decks. Residences include parquet floors, ceramic tile baths, pass through kitchens, and Euro-style cabinets. Apartments range from $2,250 for studios to over $5,000 for three bedrooms. At the top of the most luxurious rentals this week sits this two bedroom, two bath high floor apartment at 404 East 79th Street #22H. 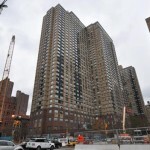 Incredible views of the East River and Empire State Building from the huge living room picture window and side balcony. 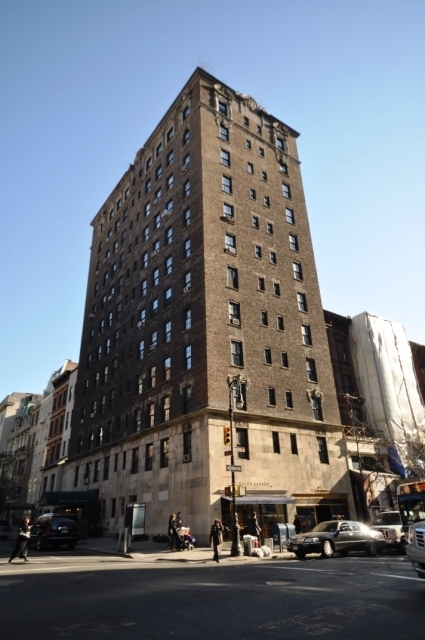 This luxury white glove condominium building, Hampton House, features a sky lit rooftop pool, sauna, health club free to tenants, fountain in lobby, elevator, concierge, doorman, garage, laundry in building, and live in management. Apartment includes microwave and dishwasher. 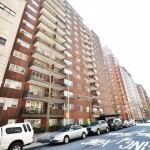 Rental listing offered by Jeffry Appell and Michael N. Appell for $44,000 per month. 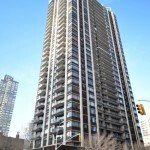 Dreamy Park Avenue condo located at 1055 Park Ave only two blocks from Central Park in Carnegie Hill. Three bedroom duplex apartment home, three baths, one half bath, maid’s room that could be converted to fourth bedroom, direct elevator access from the sixth floor, large living room, gourmet fitted kitchen, and formal dining room. Frosted glass staircase leads to the seventh floor which houses the private bedroom wing with master suite and two other bedrooms which are adjoined by a white marble bath. Home offers a smart technology system with central air, and full sized laundry room. 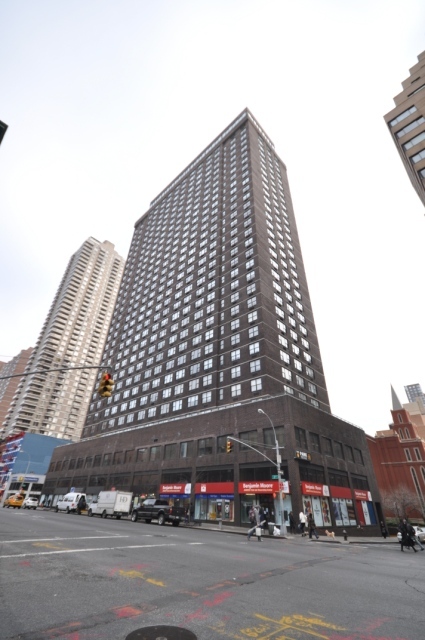 Building amenities include doorman, elevator, concierge, fitness center, and live in management. 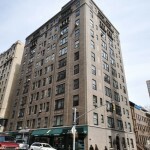 Listing provided by Raphael De Niro at Douglas Elliman for $32,000 per month. 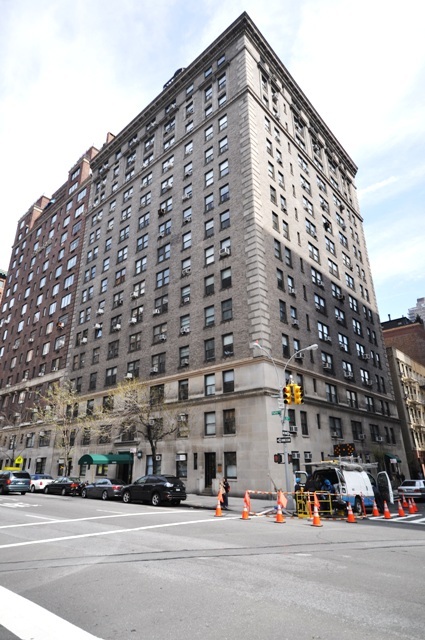 A Lenox Hill beauty sits at 181 East 65th Street. 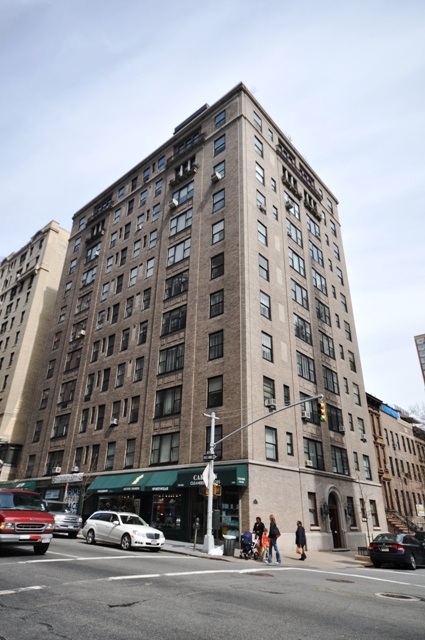 In triple-mint condition, The Chatham building designed by Robert A.M. Stern feels like a prewar apartment, even though it was built in 1965. Traditional gallery leading from the foyer, there is a large corner living room and connected dining room. The master suite contains custom cabinets, two walk-in closets, large marble bath with incredible windows. Second and third bedrooms offer ensuite baths, and third bedroom is currently fitted with custom mahogany bookcases to be used as a study. 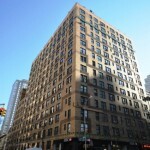 Building provides concierge, doorman, elevator, gym, bike room, resident building manager, and pets are allowed. 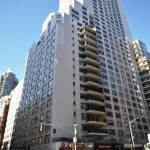 Rental listing by Marie Yeljenic at DJK Residential for $26,500 per month. 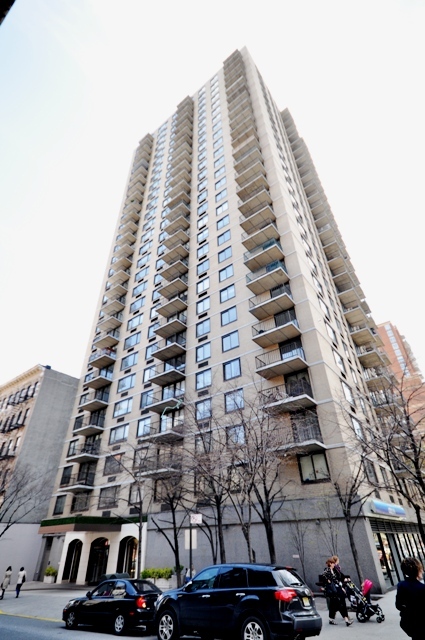 This week’s most affordable home on the Upper East Side sits at 1490 First Avenue. This two room studio apartment has an eat in kitchen, separate alcove for sleeping, high ceilings, hardwood floors, and pets are allowed. The four story building contains six units. 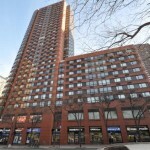 Listing provided by Patricia Gaughran at High Line NYC Realty for monthly rent of $1,525. 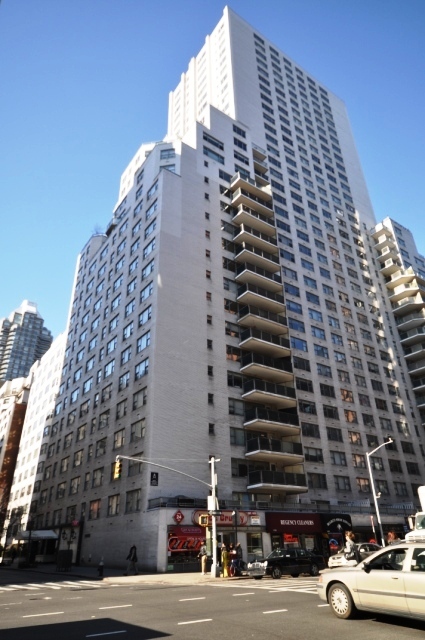 A Yorkville studio for rent sits at 538 East 85th Street. Spacious room with hardwood floors, double door closet, separate kitchen, large bathroom, and two large windows. Heat water and gas are included in the $1,600 per month rent. Single occupancy only in a building with live in management, bike room, laundry, package room, and available extra storage. 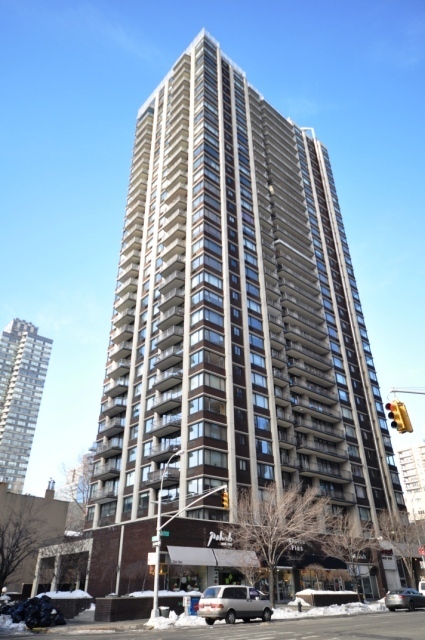 Rental listing by Tosh Marks at Chartwell Manhattan Realty. 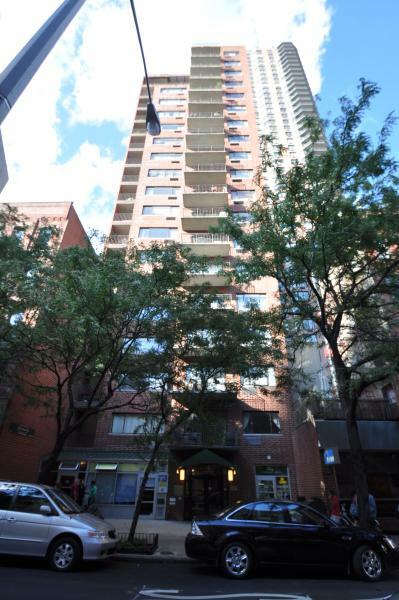 Another Yorkville beauty is available for rent at 1827 Second Avenue. This studio apartment is brightly lit with a separate kitchen, French doors, hardwood floors, and large closets. Building is a five story prewar walkup built in 1900. 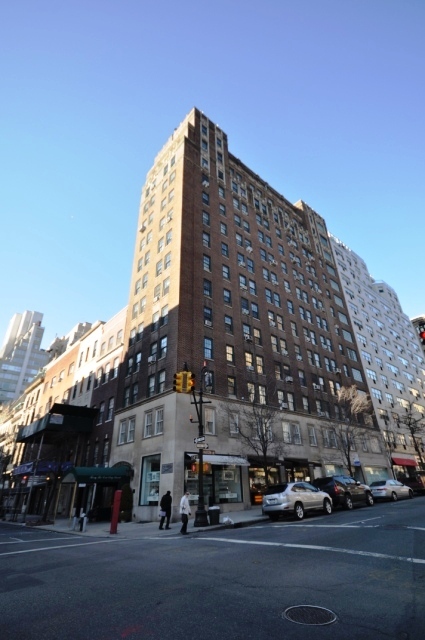 Listed at Corcoran by Philip B. Horigan for $1,600 per month rent.